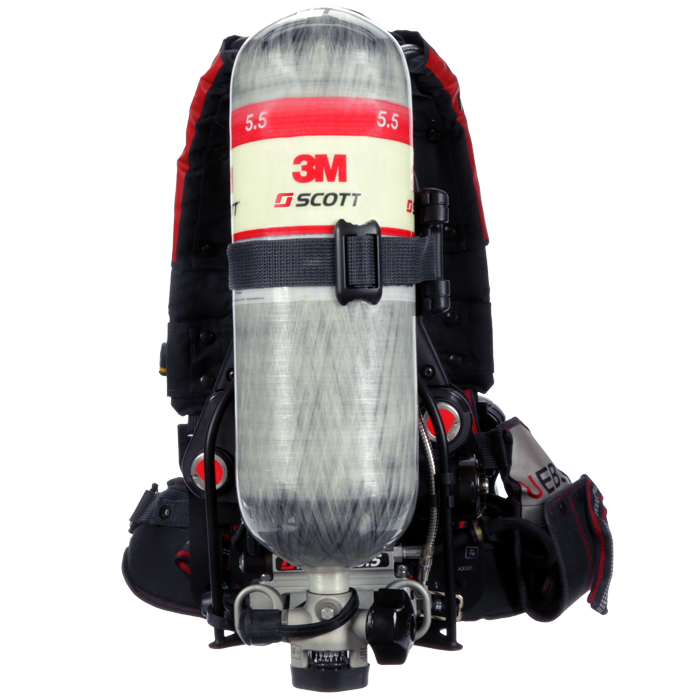 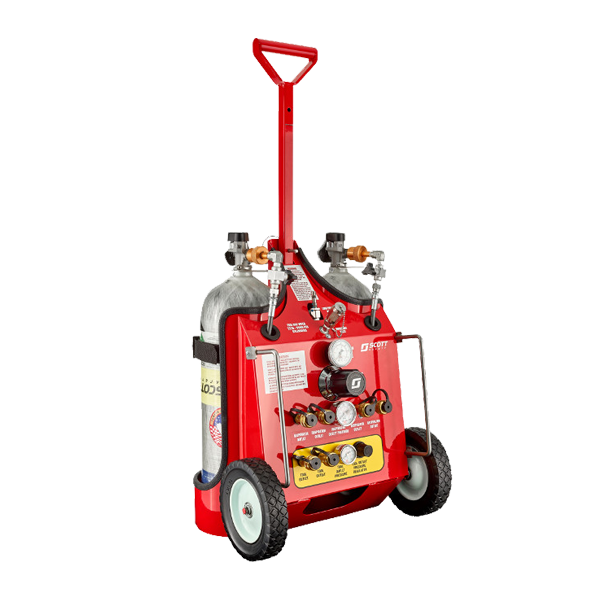 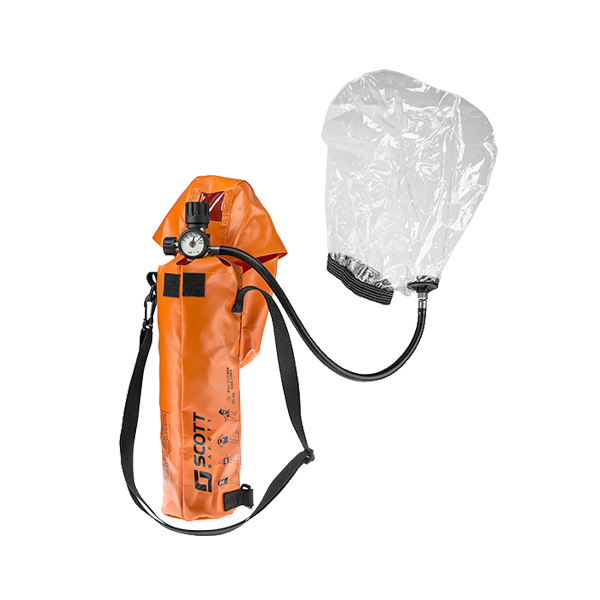 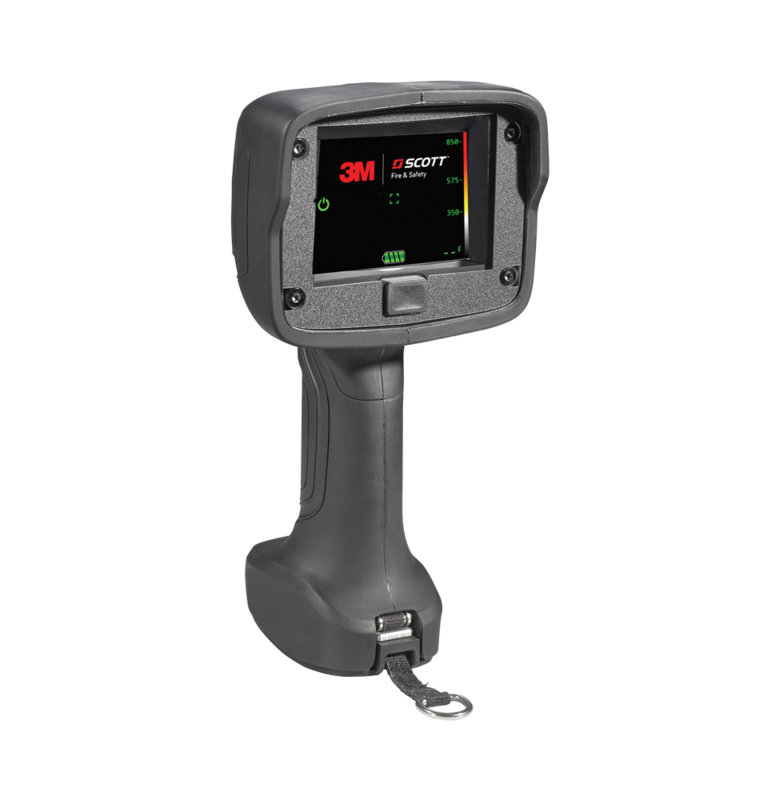 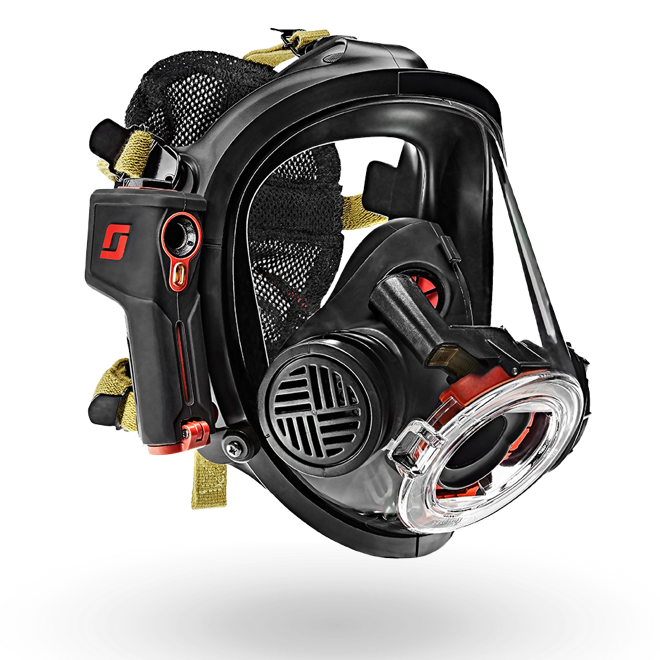 The 3M Scott RIT-Pak III is the fire service industry’s first all-inclusive portable air supply system and the most comprehensive RIT system available on the market. 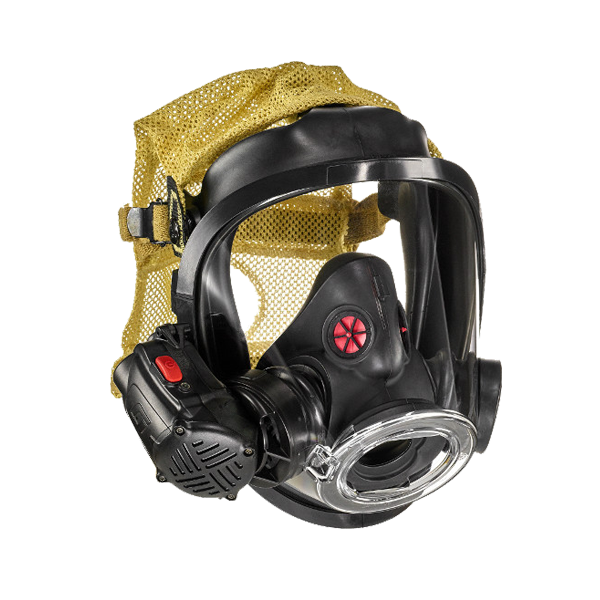 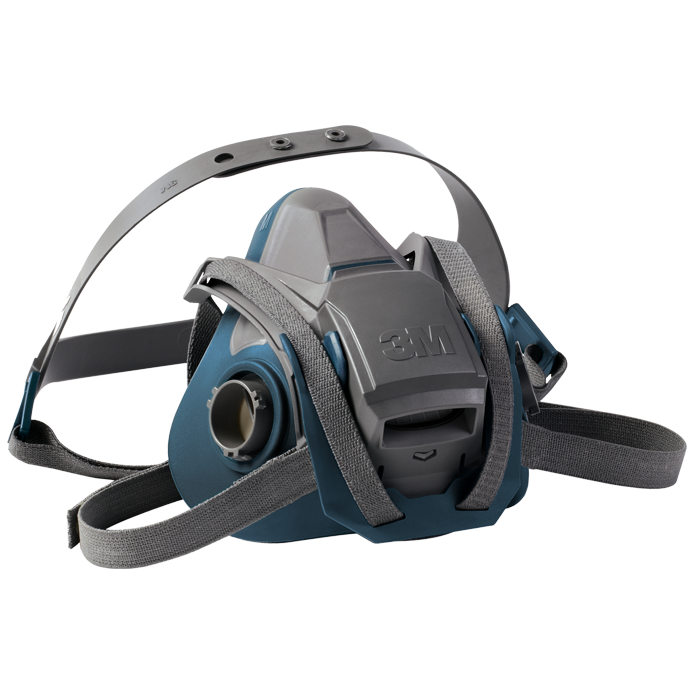 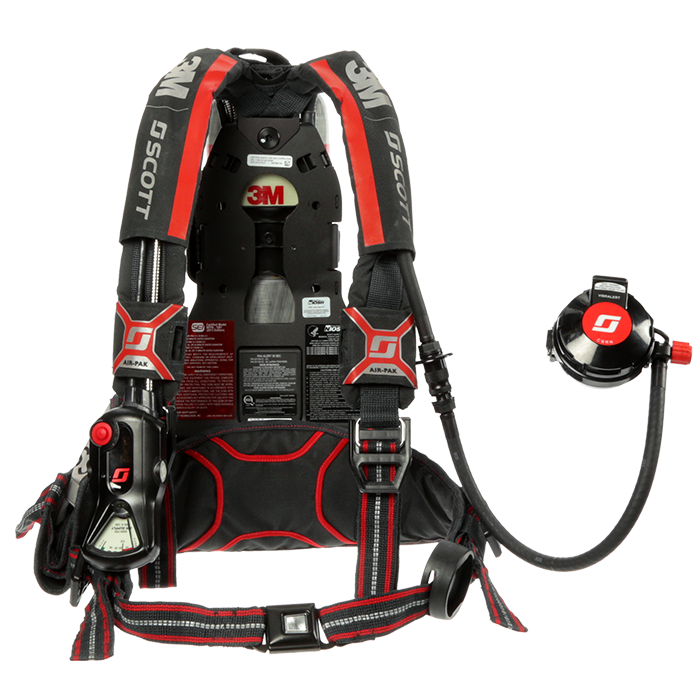 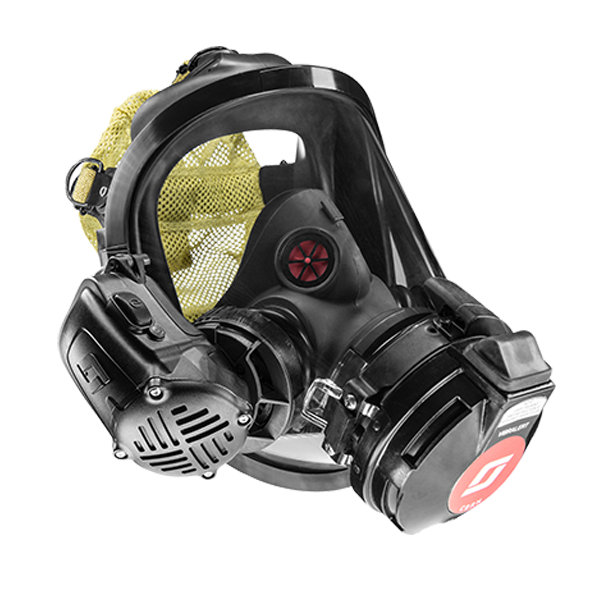 ​Upgrade your legacy model 3M Scott Air-Pak SCBA to the most current edition of the NFPA 1981 and 1982 standards with our new NFPA 2013 Compliant Upgrade Kits. 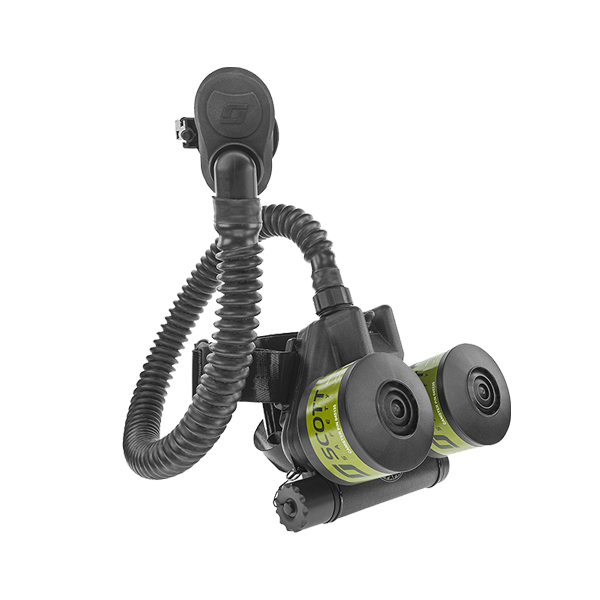 The EZ-Scape Integrated Self-Rescue Belt provides firefighters with a secure, reliable means of escape from a multi-story structure.